Red roses, hearts, and balloons – love is in the air. 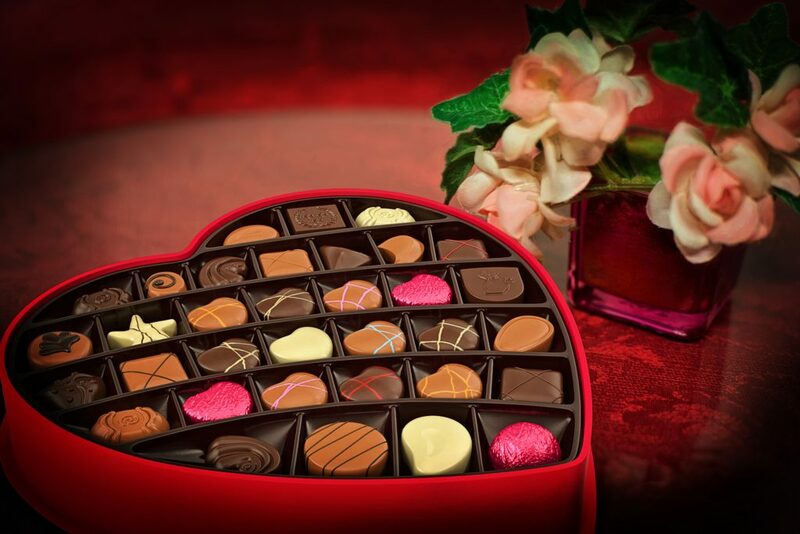 You must have guessed what time of the year I am hinting at… Yes, I am talking about Valentine’s Day! We Nigerians take our festivals very seriously. By that, I mean, we celebrate each and every festival with a lot of gaiety and passion. Needless to say, the youth of Africa do take Valentine’s Day pretty much to heart (pun intended). When I was running a restaurant named Just Relish in Nigeria, we would throw a lovely Valentines Day party for all the couples that day. It would start at 6 in the evening and go on until 4am the next day! I would be so busy catering to the lovey-dovey couples, who would be drinking, dancing, eating. On the whole, it was always a lovely party! I would look forward to this day every year, as it was such a lovely celebration. 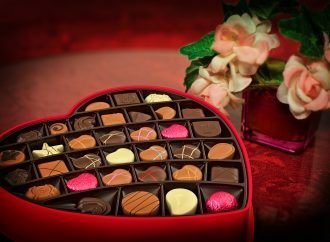 Valentine’s Day was not just restricted to young couples, even people with families would spend time with each other, sometimes eating out, but more often cooking up delicious meals for everyone at home. I think we all love to associate festivals and events with food – it is pretty universal. And such festivals are celebrated with much gusto, especially in Nigeria. The ladies would hang out and eat shawarma (the mere mention of it makes my tongue water already! ), while the men would go out and have Suya. 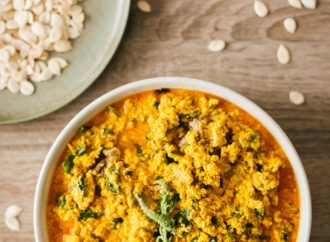 Let me tell you a secret here – the recipes to my favourite Nigerian dishes are in my cookbook, you can buy it from here. So what can you cook up for this year’s Valentine’s Day? Here are a few suggestions I would like to give you – You can start off with a salad and a starter such as Suya Steak, and serve it with Nigerian Chapman (our all-time favorite drink). 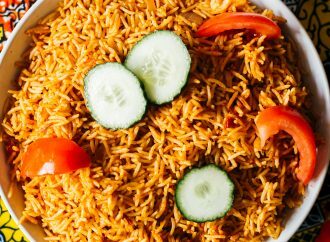 For the main course, you could make Nigerian Jollof Rice or Fried Rice and some coleslaw and finish it off with a simple dessert such as ice cream or a tropical fruit salad. You can find all the recipes in my cookbook ! So are you looking to whip up a special meal for your special someone? You can purchase the special mix of spices from my online store. 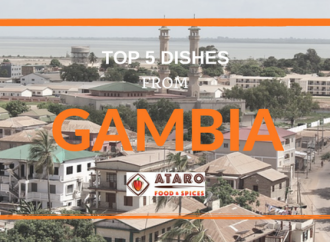 This year, surprise your beloved with the fantastic aroma from the kitchen – thanks to the lovely West-African spice blends that I have prepared for you. 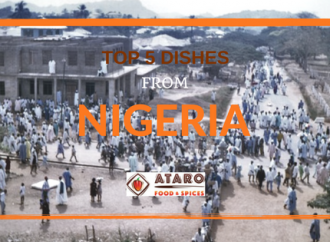 Try it out and let me know what you think of my Nigerian fare. This is a season of love, so cook and spread the love. Let’s cook, eat and make peace, and let there be love and no war. Tell me about how you celebrate Valentine’s Day at your place. Do you have a ritual? Do you make anything special on this particular day? Let me know in the comments.